I’ve fallen a bit behind in my blogging these last days, so this post will be a résumé of the last four days. 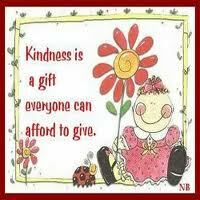 My project has been to do three act of kindness every day and this is really a fun project! 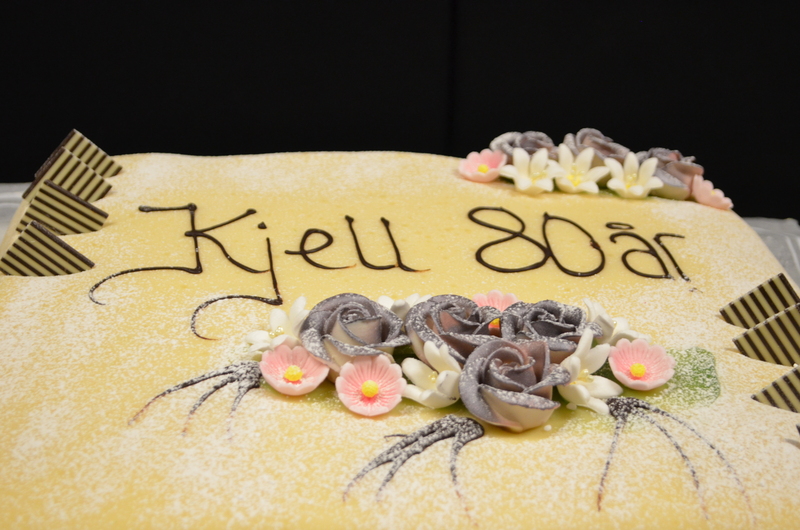 Friday, which was day 9, I worked ten hours on making a perfect photo book to my Dad, from the celebration of his 80th birthday. During the party, both I and my siblings were quite busy, so we kind of neglected the task of photography. When I told my Dad that we hadn’t really any photos from the party, he was disappointed and this has bothered me. I know how much he loves his photo books, and it goes without saying that he wanted one from his great birthday celebration. So I made some phone calls and collected photos from several guests. 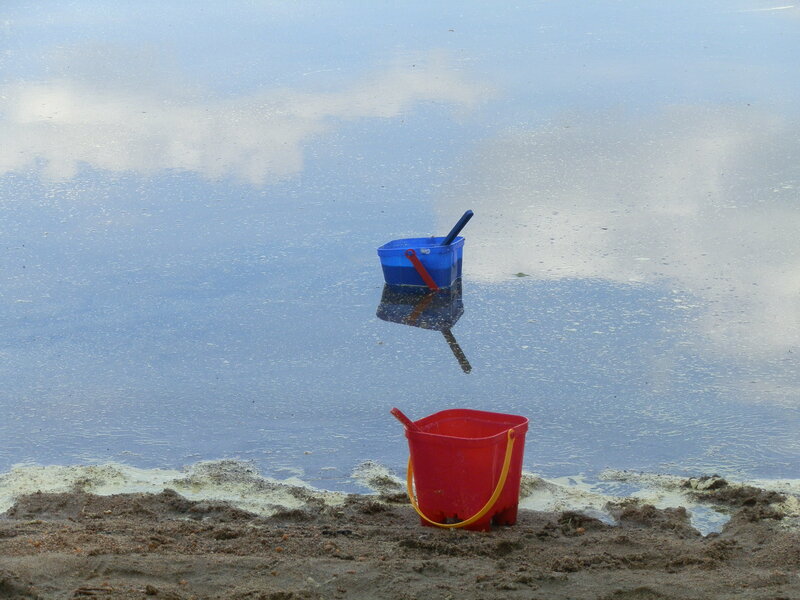 Luckily my friend Theresa had a quite new camera, so she’d made a lot of photos, trying out different possibilities. The photo book is now ordered, and it contains 50 pages of great photos. He will be so surprised, and happy! Saturday I spent most of the day working on a stand at a local market, trying to sell Forever Living Products. It was a fun and sunny day, even though sales were a bit slow. It gave the opportunity to smile to a lot of strangers! And give away free samples of our products. Since I was trying to sell the same products, I doubt this can be categorised as a random act of kindness, but hey, the products are great, and I gave away around 40 test samples. I only sold 10 items, so there were at least 30 persons that got a free little gift of Aloe Vera this Saturday. Sunday I went to celebrate a young friend of mine. She had her 15thbirthday, and we were about twenty guests. It’s a tree hour drive to get there, and since I was alone in my car, I used some of that time to call friends I hadn’t spoken to in a while. (With hands free iPhone, of course) The party was a success, the birthday girl was happy and the cakes delicious. My acts of kindness were a bit limited, but I did compliment tree other guests. Photo Credit: luvinchess on Photobucket. I stayed the night at my friends, and before I started on my way home, I wrote tree card to my friend, and sat them on tree random shells around her house. They will be nice surprises to her and her family, when they find them. Getting Ready for Sunny Days! That’s why I’ve gotten into the habit of always carry Aloe Sunscreen Spray with me in my handbag. It has 30 SPF protection and aloe vera to protect your skin from the aging and damaging effects of the sun, plus the added benefits of extra water resistance to allow you to splash and swim without worry. Just a quick push of a button to spray it on and you’ll be ready to go. Healthy summer skin has never been easier! 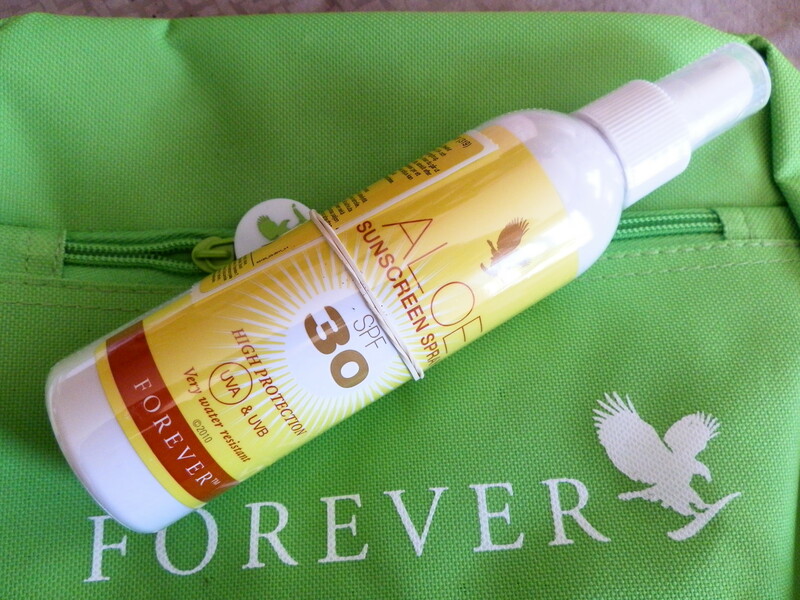 The convenient spray-on formula is very appealing to me and my use, and the fact that Aloe Sunscreen Spray Is very water resistant and gives full-spectrum UCA & UVB protection, are ad on purposes. When I get out of the sun, I need my Aloe Vera Gelly. 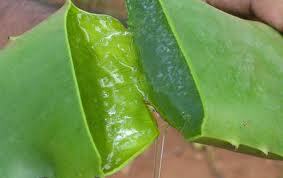 Historically, a major use of aloe vera was to aid in soothing minor skin irritations. Many households kept a live aloe, or “burn plant” for first-aid use. Essentially identical to the aloe vera’s inner leaf, our 100% stabilized aloe vera gel lubricates sensitive tissue safely. Specially prepared for topical application to moisturize, soothe and condition, Aloe Vera Gelly is a thick, translucent gel containing humectants and moisturizers. Readily absorbed by the skin, it soothes without staining clothes. 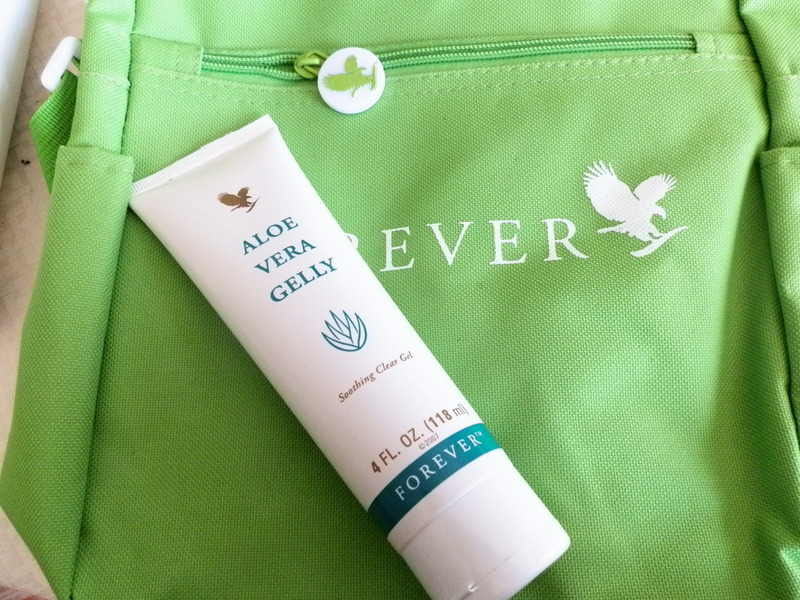 Aloe Vera Gelly provides temporary relief from minor skin irritations. It can also be used on the skin prior to ultrasonic treatment, or after electrolysis. Hairdressers use the Gelly around the hairline to protect the skin before perming and colouring. From my bathroom cabinet to my first-aid kit, and from the kitchen to the campsite – Aloe Vera Gelly is my ideal companion for skin that needs a little extra care. 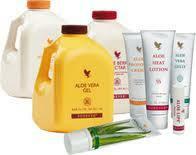 The Aloe Vera Gelly soothes the skin quickly, and does not stain any clothing. The soothing properties of aloe vera are ideally suited to care for my lips as well. Aloe, jojoba and beeswax combine to create the finest all-season lip product on the market today. 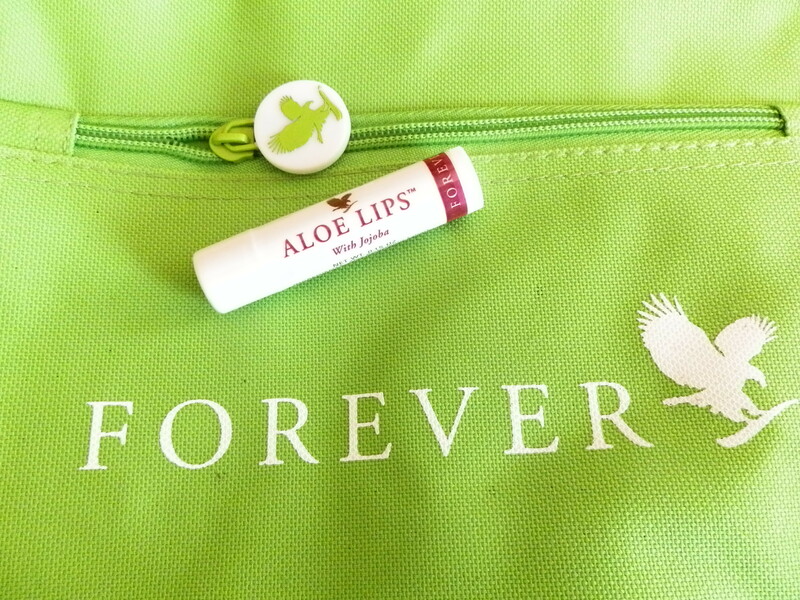 Aloe Lips soothes, smoothes and moisturizes chapped and dry lips. It is great for year-round use, but especially when you are enjoying the outdoors. 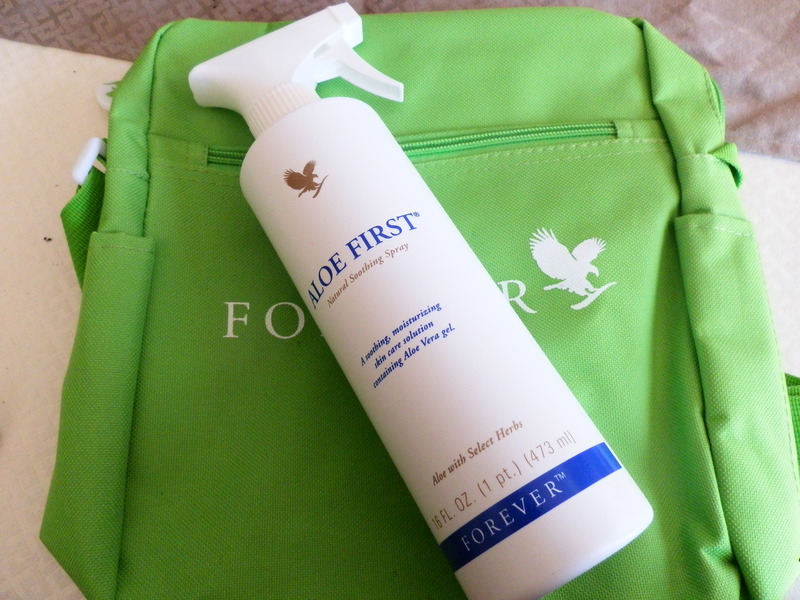 The compact size makes it convenient to keep on hand and the moisturizing Aloe-based formula is my forever companion. For me the Aloe First has become an important product to meet the summer challenge on my skin, and to avoid burning discomfort. 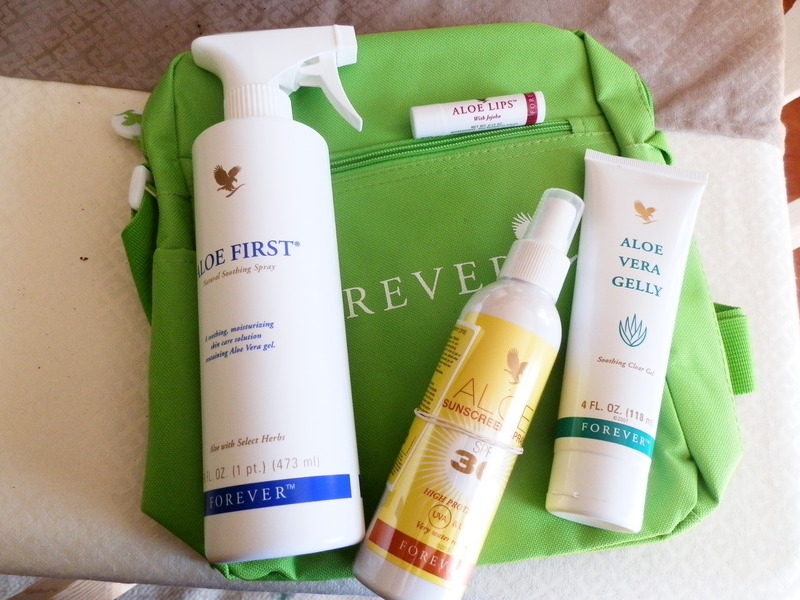 Together with the Aloe Vera Gelly, Aloe Sunscreen Spray and Aloe lips I’m fully equipped to enjoy life outdoors any day! 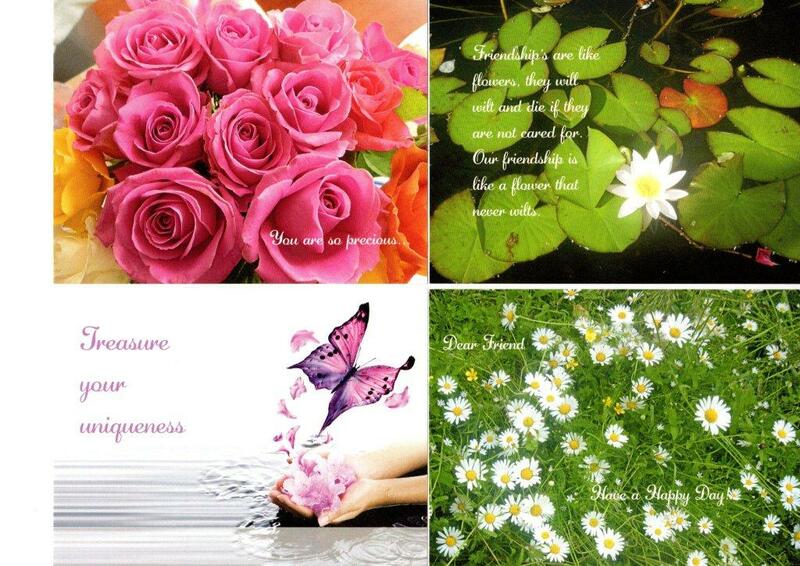 If you want to know more of these products, you can click here.